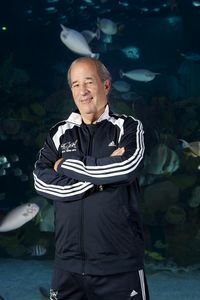 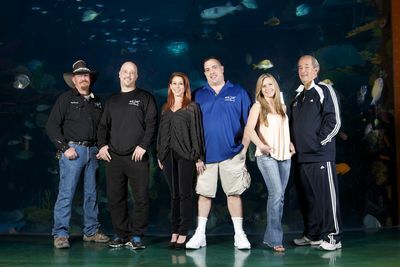 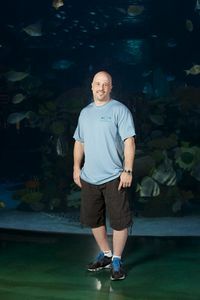 Tanked returns with all-new episodes that dunk viewers into the rowdy, family-owned business of Acrylic Tank Manufacturing (ATM), one of the country's leading and most successful builders of aquariums. 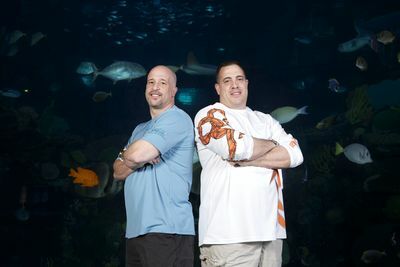 ATM is led by brothers-in-law, business partners, best friends and rivals, Wayde King and Brett Raymer, and is housed in a state-of-the-art, cavernous facility located in the center of Las Vegas. 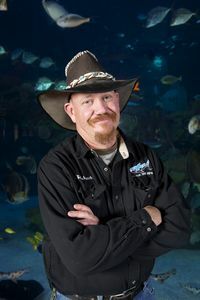 ATM literally has created thousands of enormous, jaw-dropping aquarium builds and conceptual tanks for ordinary joes and high-profile clients alike. 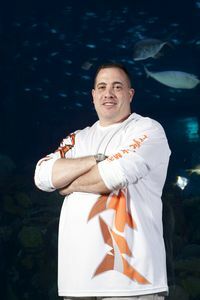 In the new series 30 Rock star Tracey Morgan commissions ATM to create a shark tank for him in this own home, while How I Met Your Mother star Neil Patrick Harris also brings in the company for a crazy aquatic build. 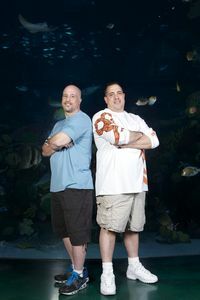 Meanwhile, Wayde and Brett come to blows once again.